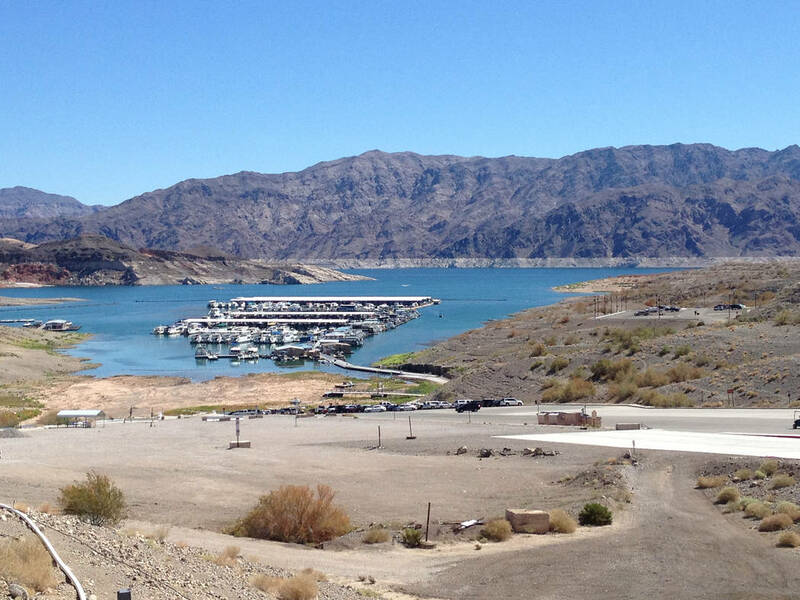 The marina in Lake Mead’s Callville Bay will be without power for the rest of the month to accommodate a renovation for low water levels. The marina at Callville Bay is undergoing a renovation to accommodate lower water levels and a floating fuel farm. Taylor said that as the water level recedes, it makes the bay and area around Marina 3 narrower, so it has to be brought in alignment with the rest of the marina. The company has been working with NV Energy to relocate all the electrical feeds to the marina. Currently, there is no electricity at them. It is expected to be off until March 28. In addition to the move, Forever Resorts will be installing a floating fuel farm. Taylor did not say when that would be completed, but the total cost for both projects is almost $1 million. Callville Bay is within the northwestern part of the national recreation area.